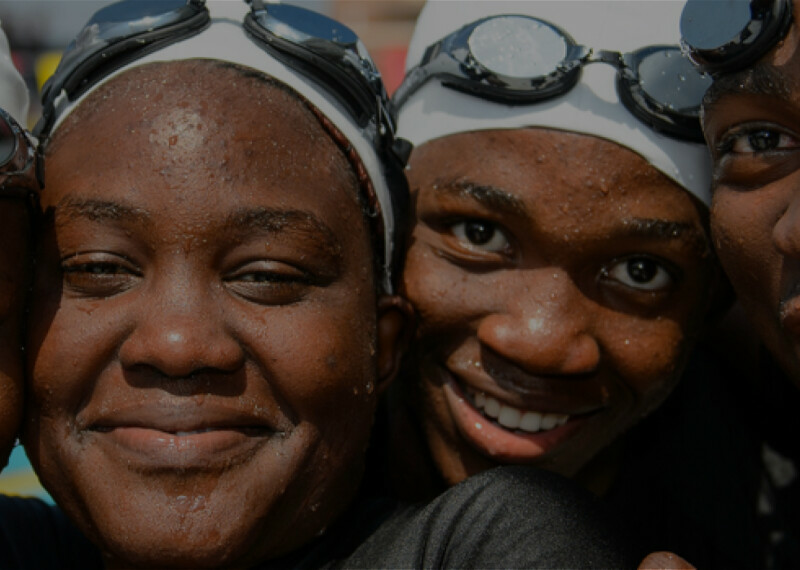 For 50 years, Special Olympics has been building a movement to break down barriers – both on and off the field in health and education – all through the power of sport. As we celebrate our 50th Anniversary, we launch a 5-year campaign to inspire action and ultimately end discrimination for people with Intellectual Disabilities. The Revolution Is Inclusion. 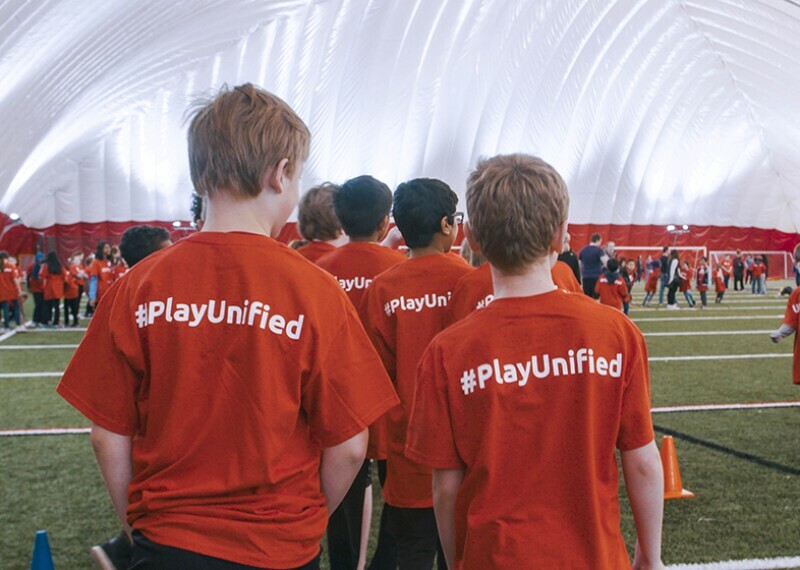 ESPN and Special Olympics have teamed up on a year-long storytelling initiative telling the stories of game changes and game changing moments toward inclusion. Check back each week for a new story of inclusion. At the age of seven, Kester Edwards was run over by a bicycle that put him in a coma for weeks and changed his life forever. 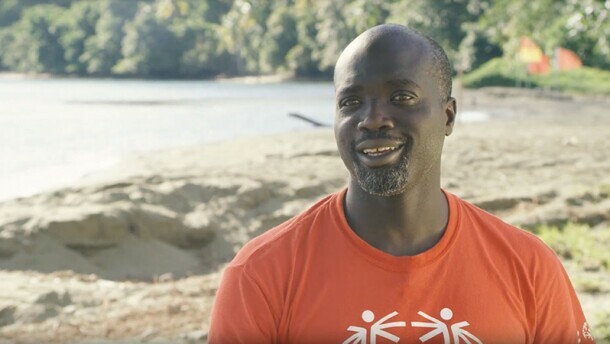 For years Kester was taunted and bullied for having an intellectual disability, but he found joy and purpose through sports with Special Olympics Trinidad and Tobago. Loretta Claiborne went from being non-verbal to becoming the voice of the Special Olympics movement. 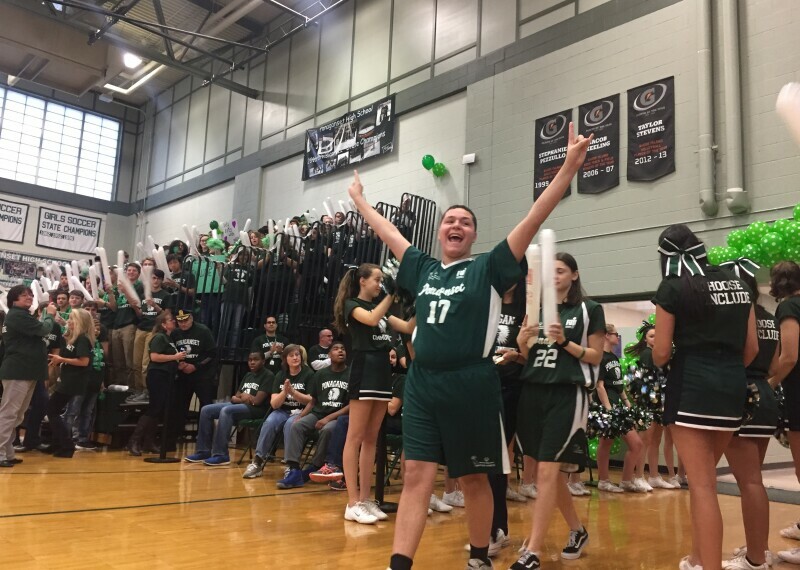 Kellis High School is one of many Special Olympics Unified Champion Schools that are transforming the lives of students with and without intellectual disabilities through whole school inclusive programming. For more than 30 years, the biggest names in music, artists like U2, Run-D.M.C., and Madonna have contributed to the “A Very Special Christmas” album series, the most successful benefit recording in history. As we move forward, we need to know you’re with us. Be a revolutionary and help end discrimination against people with Intellectual Disabilities. Revolutions are made up of real people. Learn how these people have made inclusion more than just a word, but a rule they their lives by. Improving school culture with the power of inclusion. Children and adults with intellectual disabilities inspire us every day at events around the world. But what are intellectual disabilities? From kids to communities, see inspirational examples of how inclusion is taking root, and leading to real change, both at home and around the world. For the first time, I felt like my family was no longer ashamed of me. If too many things stimulate his mind at one time, he has a difficult time calming down. But when he jumped into Clear Lake in West Branch on Friday, Aug. 14, all of those challenges washed away. SIDNEY AND BRITNEY ARE CHANGING THE WORLD. This Unified pair from Maui High School, Hawaii had the opportunity to attend the Youth Leadership Experience as part of the 2018 Special Olympics USA Games in Seattle. After years of adapting her daughter’s clothing to meet the girl’s needs, Nikki Green started a clothing line for children with disabilities. InclusiveU at Syracuse University wants students with intellectual and developmental disabilities to have fully inclusive access to college. As a mother with a son affected with Fragile X syndrome—a genetic disorder—Emilie Weight believes that a diagnosis of disability can create opportunity, not despair. Gerald Mballe left war-torn Cameroon on a dinghy. Football played an indispensable role in integrating him into Italian society. Didier Drogba watched him at the Special Olympics World Games Abu Dhabi 2019. The Tuscaloosa City Schools’ program combines Special Olympics athletes, individuals with intellectual disabilities, and partners, individuals without intellectual disabilities, on teams for training and competition. About a month ago, a Lexington gymnast returned home from Abu Dhabi after competing in the Special Olympics World Games. The Big Show embraces role as Special Olympics Ambassador. Dozens of Special Olympics athletes brought their best soccer game to DeSales University. The Special Olympics program in Anantapur (Andhra Pradesh) has been run by the Rural Development Trust (RDT) since 2006. What if I told you there was a place showcasing humanity’s best? There is such a place and that place is The Special Olympics. Justin Gallegos has cerebral palsy, but that hasn't stopped him from pursuing his dream. A senior project video by Rachel Boisvere that aims to help society understand that disabilities do not make people any different than everybody else. By lighting up RED for inclusion we are helping to bring urgency and awareness to the plight of people with Intellectual Disabilities around the world. The Special Olympics has touched millions of lives for decades. Special Olympics will make the UAE’s two most famous cities even better known.